Yesterday (April 1) was filled with funny news from around the world. 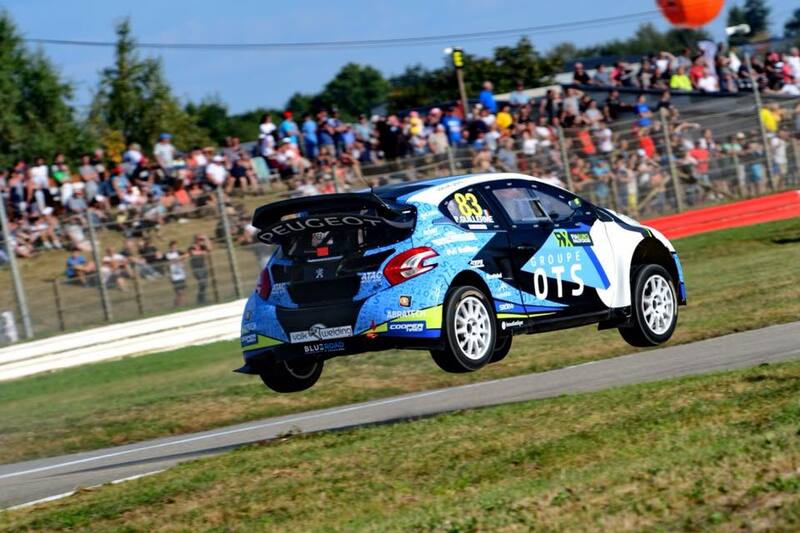 World RX drivers were to compete in the Polish Rallycross Championship, Tomasz Kuchar became a firefighter, etc. However, there was a real information about the involvement of Sarrazin Motorsport in the French Rallycross Championship. Stephane Sarrazin announced the start of the GRC Europe series. No wonder that his team began to develop in this hearth. What did Patrick Guillerme and Stephane Sarrazin have to say? It had been a long time since the Rallycross made me want. In addition to my upcoming Global Rallycross Europe program this season, I had the opportunity to meet Patrick Guillerme several months ago. Quickly, we began to think about a possible collaboration for the design and construction of a Supercar. On paper, I quickly felt that this challenge could be very exciting for my teams as for myself. My technical director Charles Defontaine was immediately busy with the Hyundai i20, which should be ready to compete next spring.